Women and superpowers are two words often coined due to our ability to multi-task. Mothers like me who doesn’t have a household help pretty much is preoccupied in a day and has a lot of things to accomplish. In our generation, women can mostly do what men can. It is already an equal share of responsibilities. But when we work so hard and often neglect ourselves, it may cause us health issues. When we often feel burnouts in our busy days, we might be missing the most important micronutrient in our body. Did you know that Iron is responsible for carrying oxygenated blood in our body? When carrying oxygenated blood it also means that our organs and all of our body parts will be able to function well. If we do, then we can prevent fatigue, dizziness and be able to concentrate on our daily tasks. Sangobion has ferrous Gluconate, an organic Iron, which is, absorbed better by the body to help fights the signs of Iron deficiency anemia. Each capsule is chocolate scented that leaves no iron after taste. It also contains essentials vitamins and minerals which is responsible for building healthy red blood cells and immune system. It also contains sorbitol which acts as anti-constipation agent which generally occurs in iron supplementation. 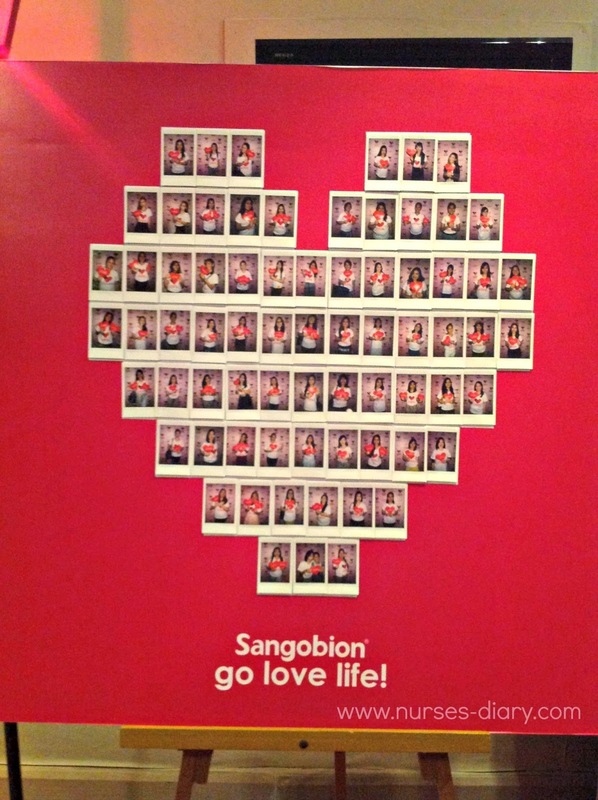 Sangobion’s Go Love Life campaign aims to change exactly that. 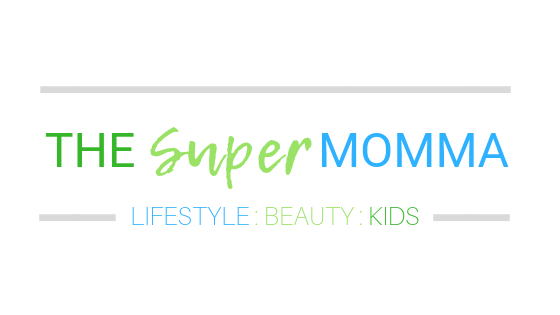 Launched last May, the campaign reminds women to make their health and well being a priority so we can go on leading the life we love. 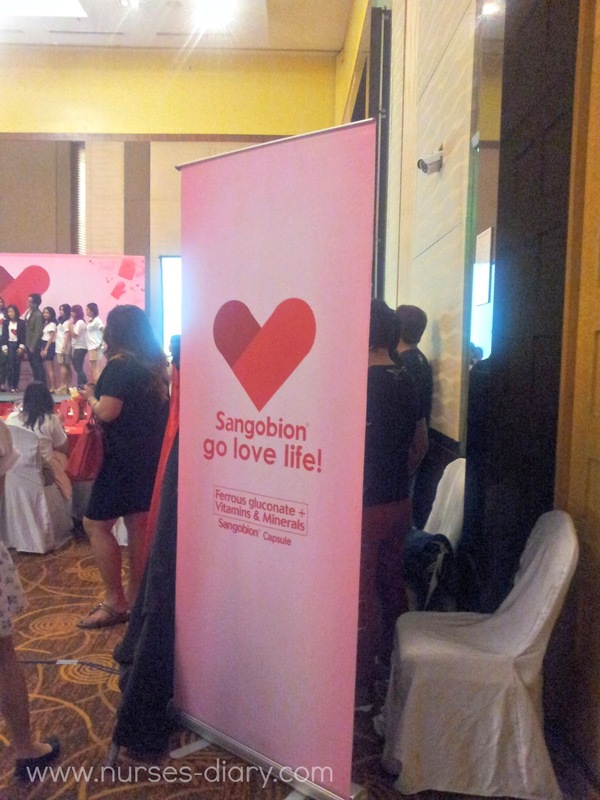 On social media, Sangobion challenged women to make a pledge to change for the better. Through an online promo women submitted their own pledges, while also promising to take Sangobion everyday. 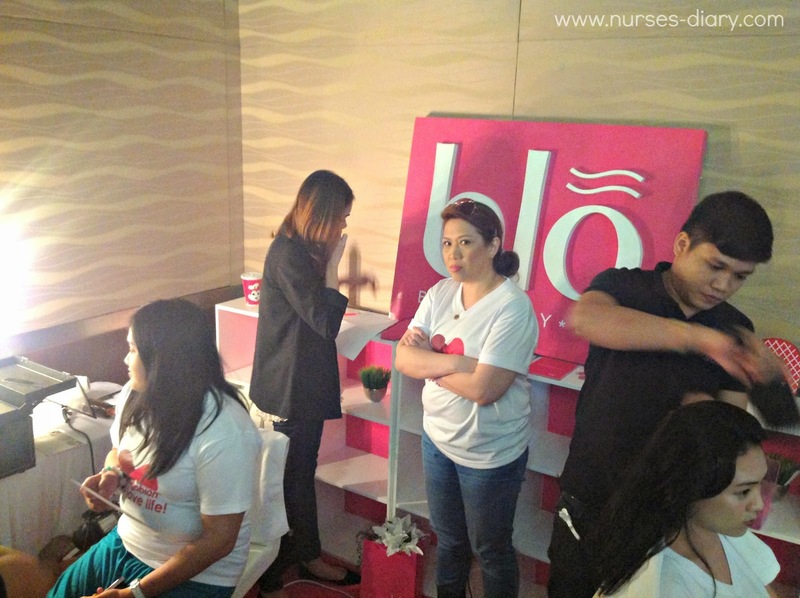 The winners were treated to a day of pampering courtersy of Blo Dry and Shu Uemura last August 16. 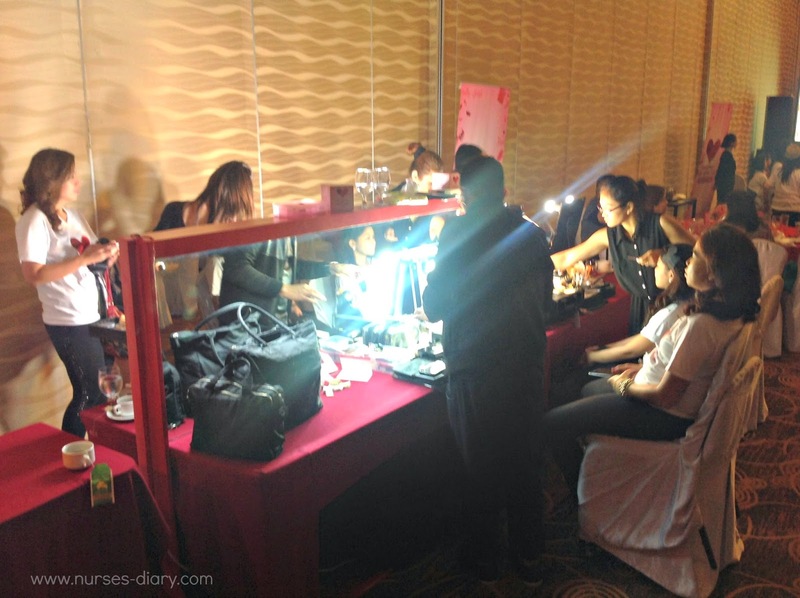 Forty ladies had their make up done and got to take home gifts from Shu Uemura. 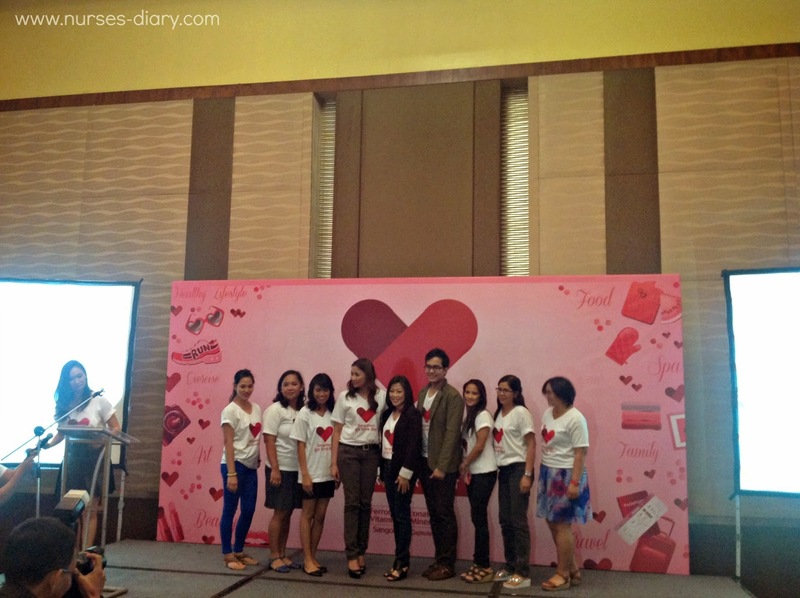 The event was held in Crowne Plaza Hotel which was hosted by Patty Laurel. 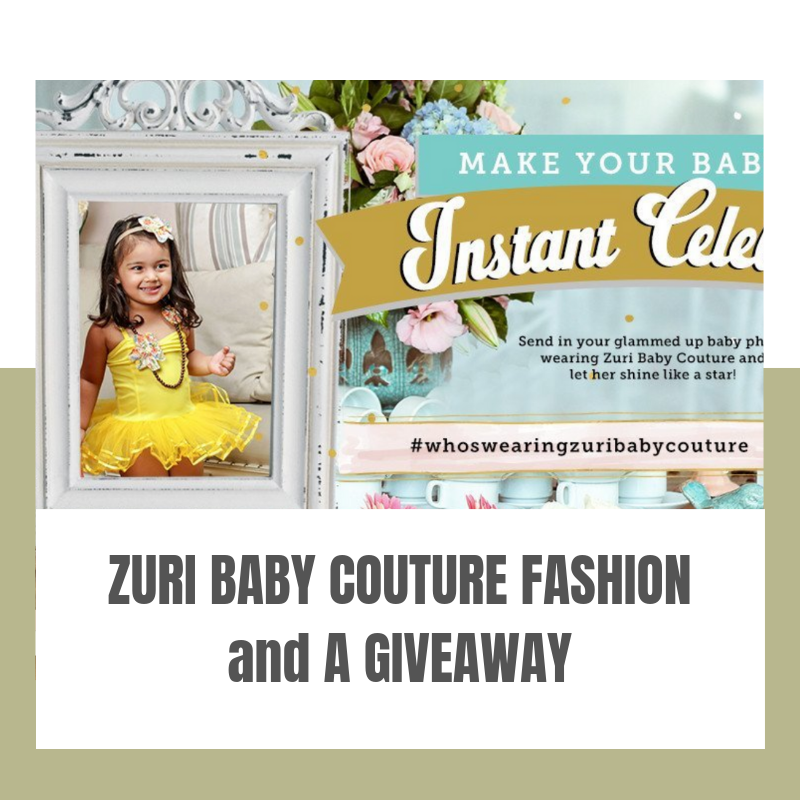 If you want to make a pledge and win a shopping spree you may hop on their facebook page to join here. Because I want to know more about you, let me leave you with this question, "how do you take care of yourself?" 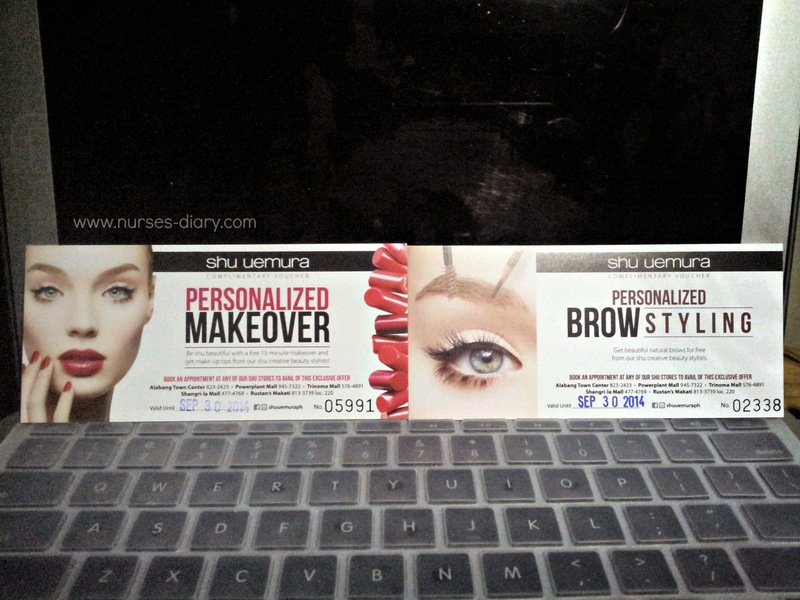 Leave your answers in the comment section and I will giveaway Shu Uemura GC's to one lucky winner with the best answer (must be a Metro Manila resident). Winners will be announced on Sept. 15. Good luck!